Get ready for another roller-coaster disaster ride, as you ride with your cart along the broken and damaged roller-coaster paths. Experience another exciting and thrilling ride of your life in a virtual roller-coaster ride in Thriller Rush 3. 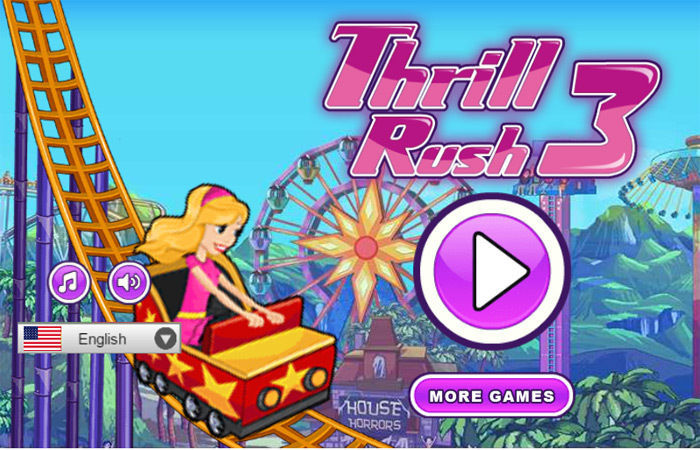 Thrill Rush 3 provides you with more excitement and challenges to test your skill even more. With the addition of new and unique upgrades, features and items to choose from the game can be enjoyed in a whole new level. 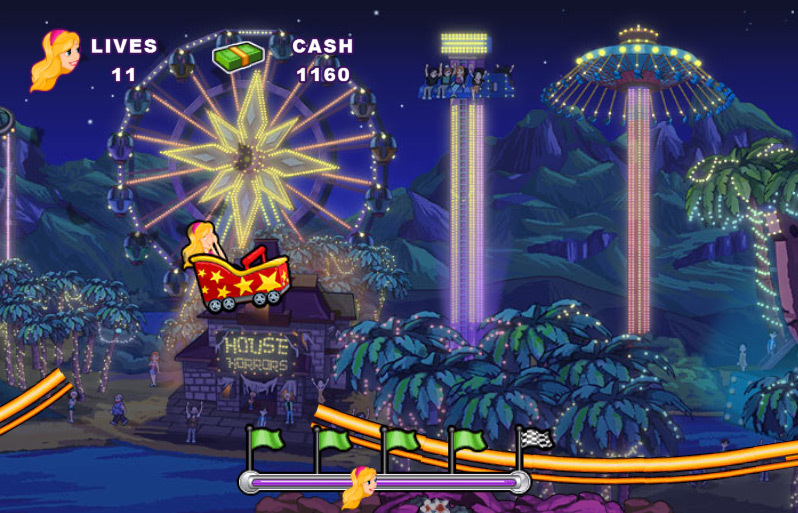 Thrill rush 3 retains its similarity of the first two part of the game while adding more functions for a better experience and uniqueness of the game. Thrill Rush 3, while it has kept most of the similarities from the previous parts, it has also added some interesting and unique features which changes the game completely. There are more than one objective in the entire game as it involves several other modes to choose from. 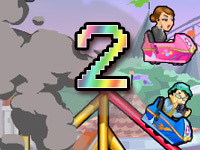 The game begins with the disaster of the fun ride and turns it in to a scary and thrilling ride. As you get scattered from the roller-coaster and ride in a cart, you must avoid all the obstacles and leap through the edges of the end of your path to proceed towards the next one to survive. 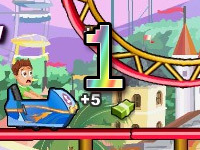 The game also offers the use of items which can be available in the shop and as broken and shattered pieces fall from different area you must use an item to defend yourself against these obstacles. 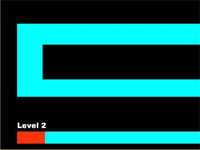 Normal Mode – This is the classic mode that is available in all the other part of the game, this does not include any other functionalities other than providing you with different levels which can be unlocked as you complete each level. 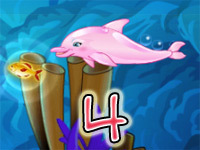 Challenge Mode – This mode is a unique addition of the game, it provides the player with the ability to choose between the different challenges available in the game and complete each of them to earn special bonus items and rewards. 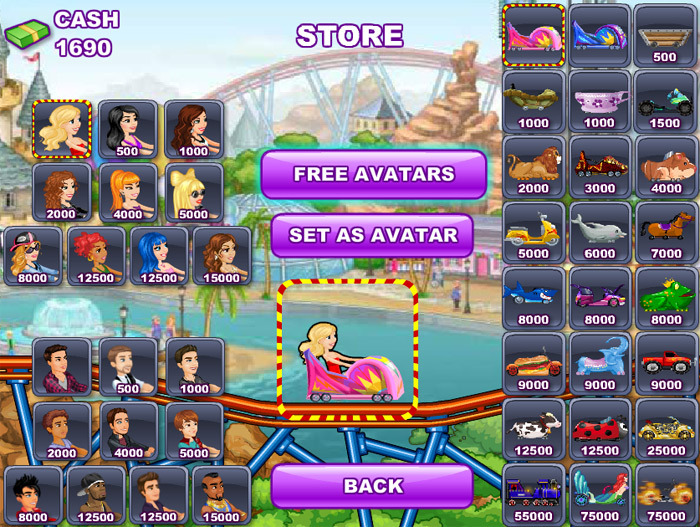 The store in the game has include many different items, upgrades and avatars. The array of avatars is almost limitless as it now offers over 40 distinct characters and the price of each of these is brought down to a more beginner friendly value, so that you will be able to purchase most of these avatars during the beginning of your game. 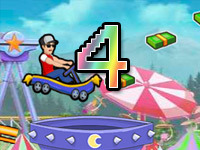 With all the carts from all the previous part of the game included in the store, the store also consists of several new carts as well, each with different specialties, speed and strength which can defend against certain obstacles. There is also the added feature of using items during the game which can provide you with the ability to attack and destroy a destructible obstacle. The items are all projectiles starting with small stones to sling shots and fun fair arrows as well. Thrill Rush 3 also provides an achievement feature which consists of several objectives, upon completion of each, a trophy will be awarded which can be later viewed in the achievement menu.